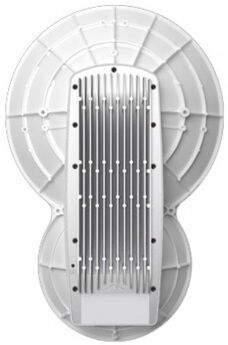 The airFiber AF24 provides a breakthrough in 24 GHz backhaul performance. 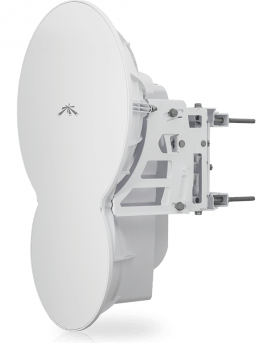 It delivers superior speed with spectral efficiency in the worldwide, license-free 24 GHz radio band. 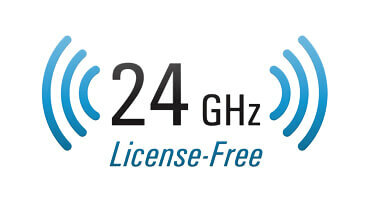 airFiber operates in worldwide, license-free 24 GHz frequencies. Anyone around the world can purchase and operate airFiber without any special permits, paperwork, or added licensing costs. Users are free to locate, deploy, and operate airFiber practically anywhere they choose (subject to local country regulations). 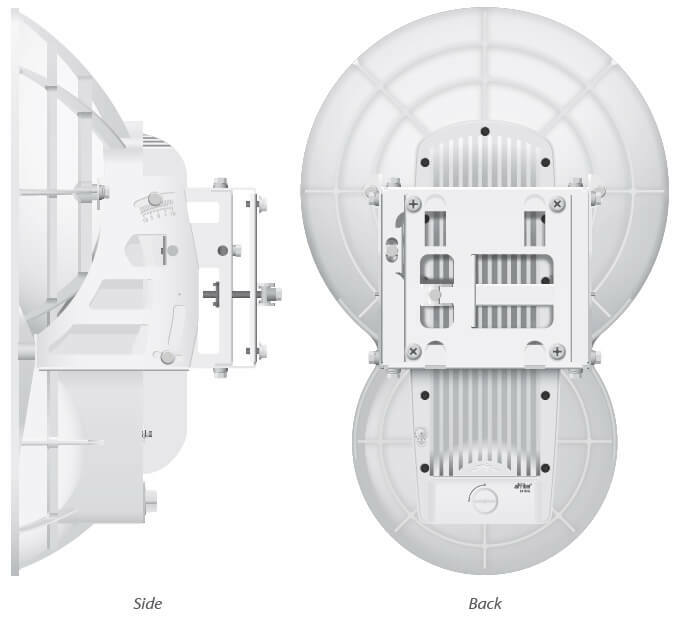 Designed to be a high-performance backhaul, the airFiber 24 delivers amazing wireless throughput of up to 1.4+ Gbps, surpassing conventional wired backhauls. 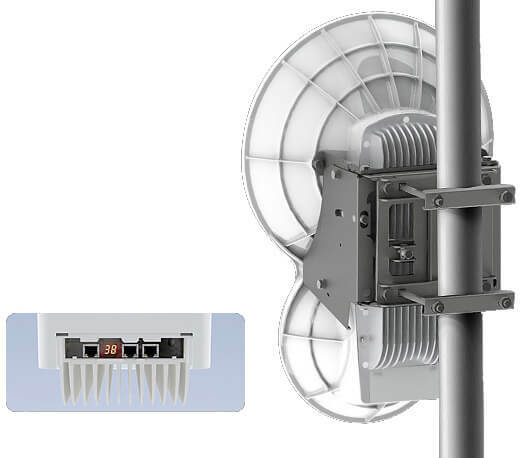 Robust enough to perform in the harshest RF noise environments, the airFiber 24 delivers superior performance with efficiency over real-world, 13+ km links. 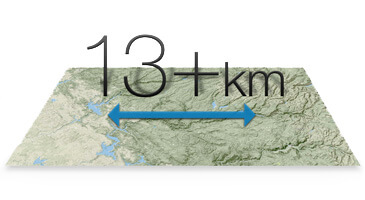 With true 1.4Gbps+ data throughput and up to 13 km range, airFiber provides a breakthrough in 24GHz backhaul performance. 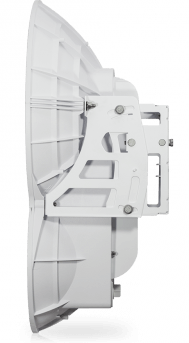 Systems for millimeter-wave frequencies typically experience RF (Radio Frequency) losses, which occur when part of the RF is lost in the switches and filters. 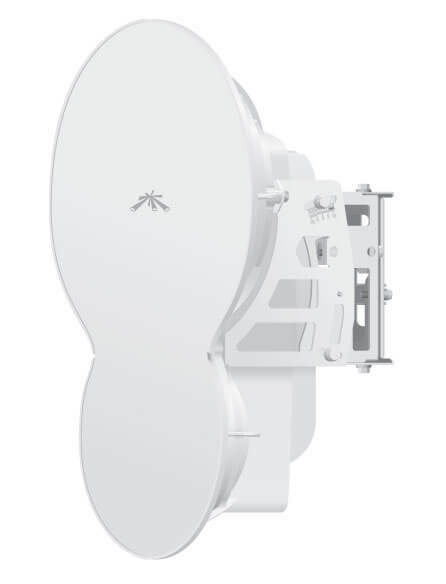 The Ubiquiti R&D team eliminated such RF losses with separate TX and RX antennas, so the link budget is robust and airFiber AF24 has better noise figure and higher transmit power efficiency. An independent lab has tested the airFiber mechanical assembly to meet MIL-STD-810G, a rigorous United States MIL-STD (Military Standard) that defines a variety of challenging environmental conditions. The airFiber mechanical assembly has also undergone vibration testing using an extended version of IEC 60068-2-6, an environmental standard of the IEC (International Electrotechnical Commission). 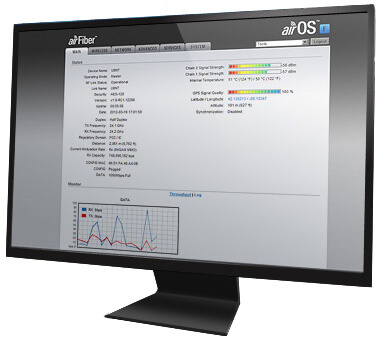 The airFiber AF24 is a versatile platform that can be optimized for a variety of conditions. The user interface is simple and intuitive, but there are numerous configuration parameters. The AF24 is a veritable Swiss Army knife when it comes to versatility and options to address different needs. 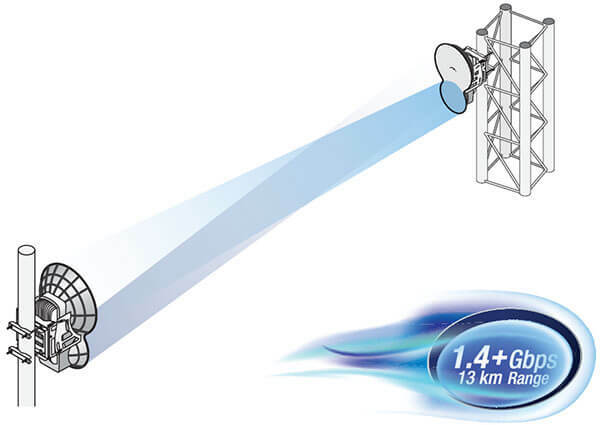 Typically the best speed and lowest latency will be obtained with the AF24 configured as a full-duplex system using Frequency Division Duplexing (FDD). The data streams generated by the AF24 are simultaneously transferred across the wireless link. The transmitter and receiver are running concurrently in time. 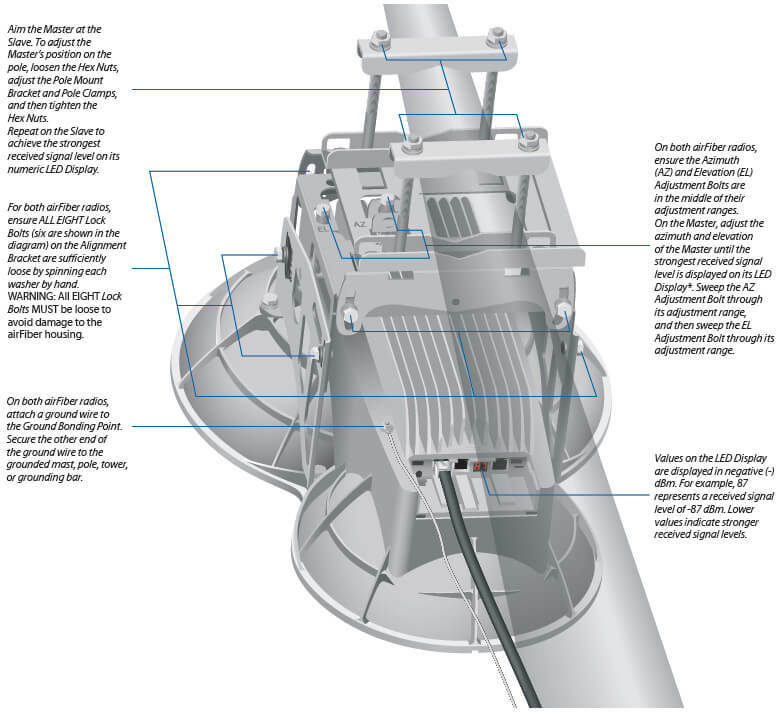 Because of the trade-off between bandwidth resources and propagation conditions, this approach is typically reserved for links in areas where installations are in clear line-of-sight conditions and free of reflected energy such as that generated by heavy rain or intermediate objects. Installations that are subject to Fresnel reflections or highly scattered environments may experience some level of degradation at great range. For Full Duplex mode, the TX and RX Frequencies should be different. Links that are installed in environments that are highly reflective or subject to considerable scattering due to heavy rain or foliage loss are typically better suited to half-duplex configurations. In this case the frequency and bandwidth resources are shared on a Time Division Duplexing (TDD) basis, and the system can accept higher levels of propagation distortion. 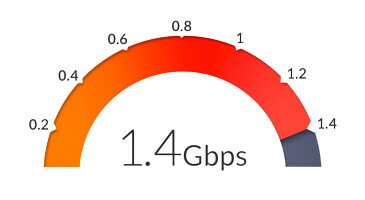 The trade-offs are reduced throughput and slightly higher latency. For Half Duplex mode (default), the TX and RX Frequencies can be the same or different to suit local interference. The AF24 radio system has the ability to manage time and bandwidth resources, similar to other systems utilizing different modulation schemes that are scaled according to the noise, interference, and quality of the propagation channel. The AF24 system also automatically scales its modulation based on channel quality but has the ability to be reconfigured from a time/bandwidth perspective to allow for best possible performance. In many regards the suitability of the duplexing scheme needs to be taken into account based on the ultimate goals of the user. Just as channel conditions have an effect on the modulation scheme selection, there are effects on duplexing modes to consider as well. As a safety precaution, ground the airFiber radios to grounded masts, poles, towers, or grounding bars. Use ground wires with a minimum diameter of 8 AWG (10 mm2) and a maximum length of 1 meter. For guidelines about grounding and lightning protection, follow your local electrical regulatory codes. For more convenient alignment, you may consider using long-range scopes (not included) temporarily attached to your airFiber radios. 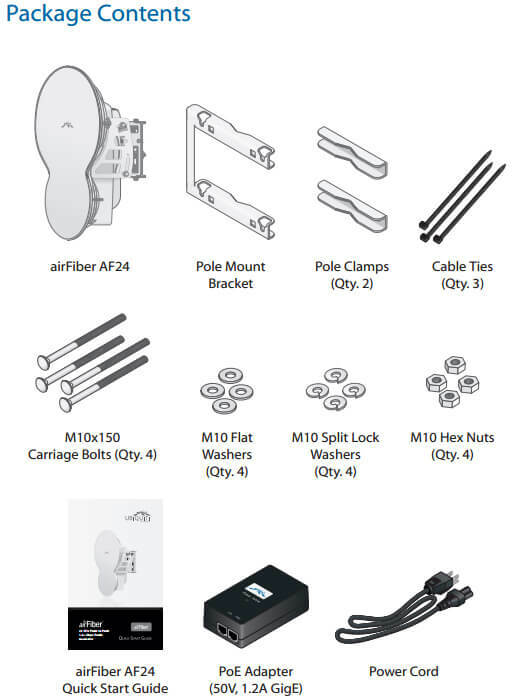 You may need to use additional hardware to compensate for issues such as the improper orientation of a mounting pole or significant elevation differences between the airFiber radios. 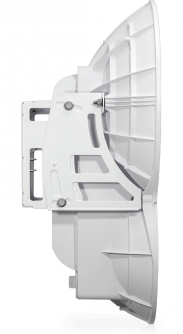 Adjust the positions of the airFiber radios to be within a few degrees of the line of sight between them. The Master must be aimed first at the Slave because the Slave does not transmit any RF signal until it detects transmissions from the Master. The Azimuth (AZ) and Elevation (EL) Adjustment Bolts of the Alignment Bracket adjust the azimuth and elevation within a range of ±10°. For accurate alignment, make adjustments on one end of the link while the other installer reports the received signal level at the other end of the link. Note: Do NOT make simultaneous adjustments on the Master and Slave. 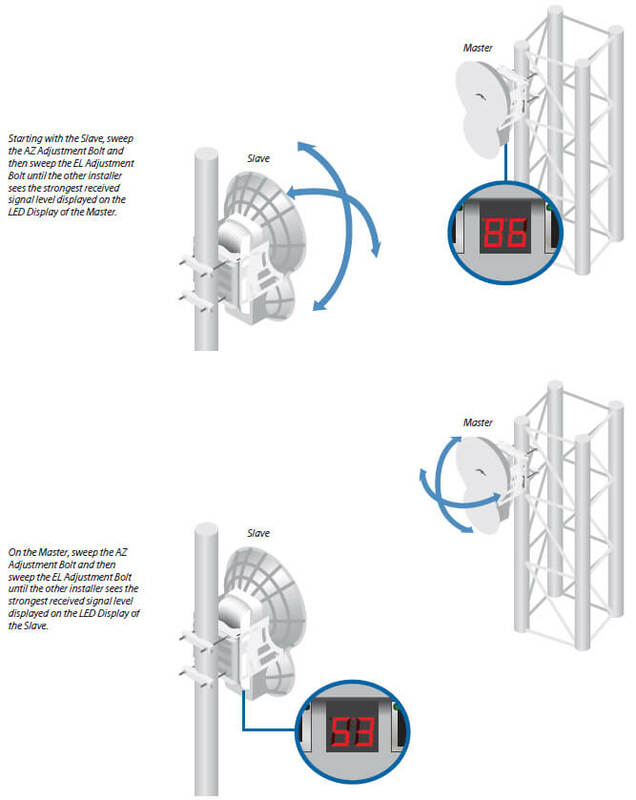 Alternate adjustments between the airFiber radios, until you achieve a symmetric link, with the received signal levels within 1 dB of each other. 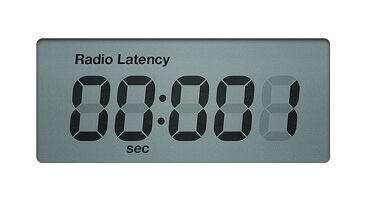 This ensures the best possible data rate between the airFiber radios. 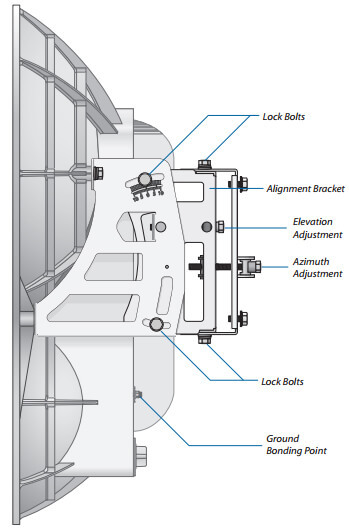 Lock the alignment on both airFiber radios by tightening all eight Lock Bolts on the Alignment Bracket. Observe the LED Display on each airFiber AF24 to ensure that the value remains constant. 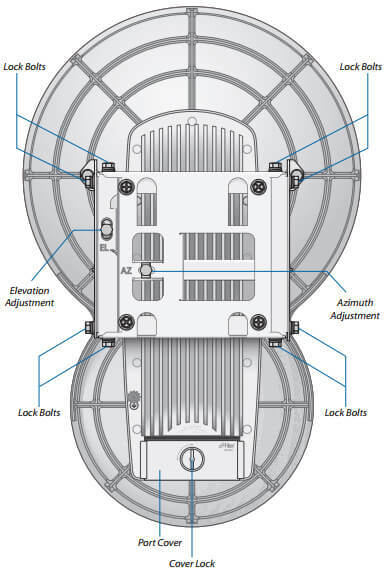 If the LED value changes during the locking process, loosen the Lock Bolts, finalize the alignment of each airFiber AF24 again, and retighten the Lock Bolts. The following summarizes these guidelines. We have seen installations that greatly deviate from these guidelines yet still work very well. Each installation is different and will need to be optimized based on the conditions present in the field and the goals of the user. These guidelines are only general recommendations. For example, we have successfully co-located FDD links and installed FDD links that work on a single frequency at short range. 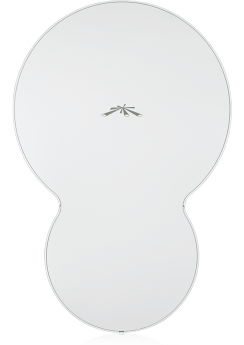 Download the Ubiquiti airFiber Design Guide Datasheet (PDF).